Self Cure Remedy details of Eat almonds for the care and relief of Heartburn, including effectiveness and popularity scores of the remedy. Almond is believed to provide immediate relief of heartburn In home remedies. 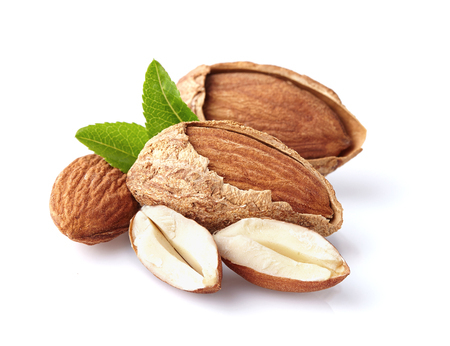 Some scientific data also supports the use of almonds to treat acid refluxes. Eat few almonds when having heartburn. The self cure remedy of Eat almonds for the care and relief of Heartburn has an effectiveness score of 3.6 and a popularity score of 55 on the self-cure system.